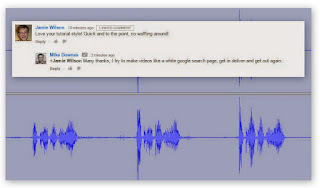 Video editing is something I've always walked away from, until now. 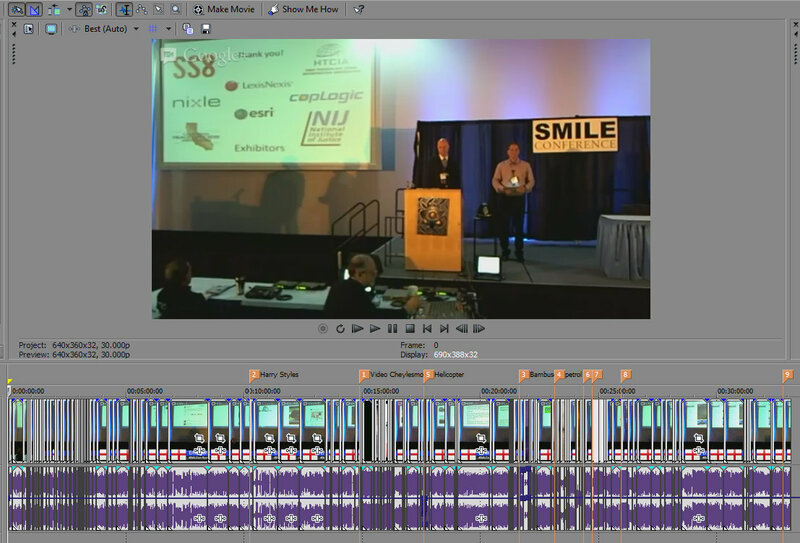 I've said many times before, how I prefer text and the odd photo to time consuming video production. No real surprise how Hangouts have lead the way in realtime communication. But, the way video has become both essential and comfortable is the clincher for me. No longer, is it a novelty. 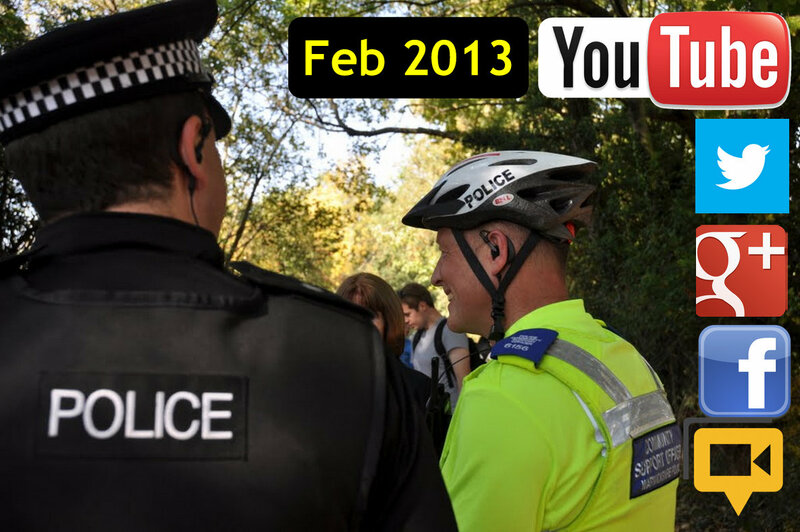 In this post, you'll find about when every UK Police Force joined Twitter, how many Tweets they've made and what simple conclusions we can draw. As usual, I've included one Google Docs Data Set and a few carefully chosen charts (Data was gathered on 17 Feb 2013). Out of the fifty two forces that have official twitter accounts, I've created one chart that steps back in time. A month ago, I published The January 2013 Survey. 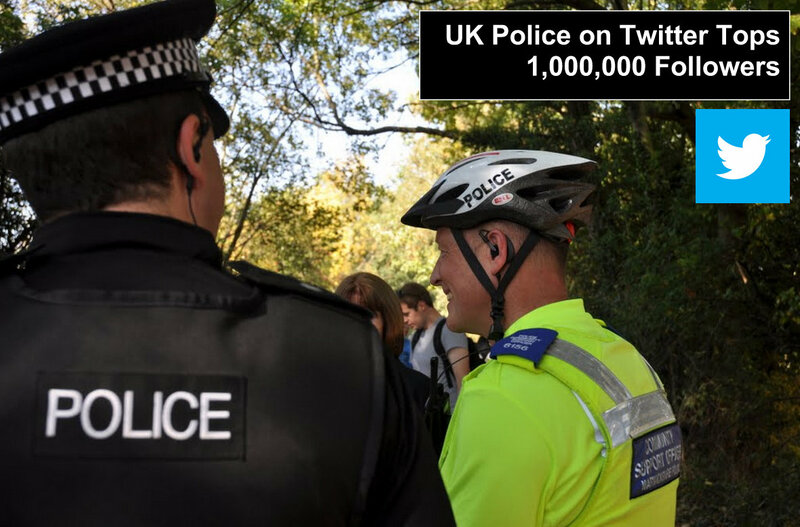 Here we are, with a bunch of new data and already a revelation with the UK Police passing One Million Twitter followers (reported on this blog yesterday). On that post, there are a few charts and a closer look at the West Midlands Police as they rose by 37%. New this month, are a few stacked charts where you can see in blue the January numbers, and in red the followers gained from mid Jan to mid Feb 2013. 1, The total number of followers to all UK Police Official Twitter Accounts is now at 1,041,850. 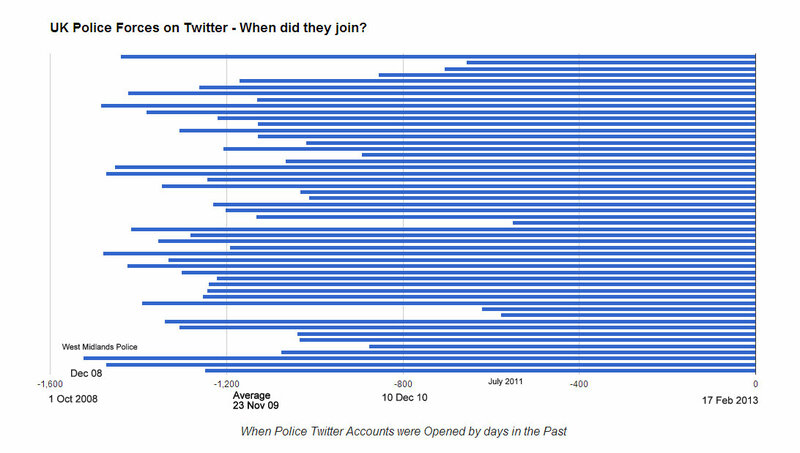 2, West Midlands Police has seen a 37% increase in followers from 50,101 to 68,793 in the last month. 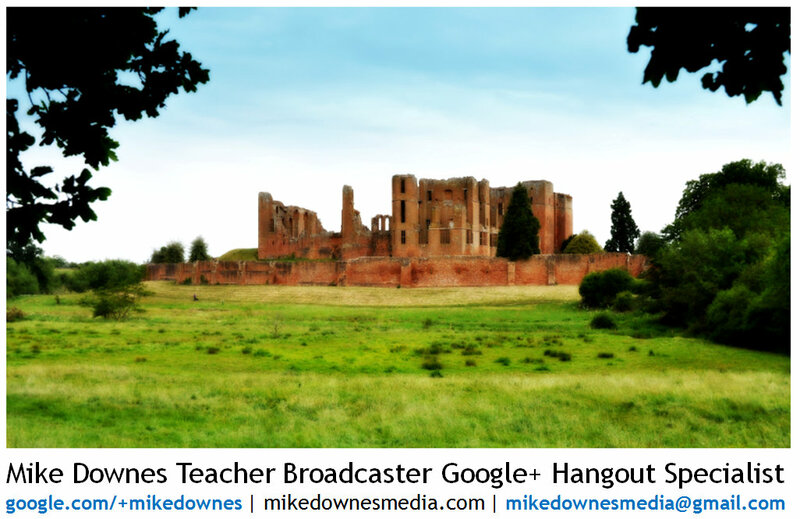 Note: By making this public post, should anyone scan my print card as a Google Image Search, they find me. I will also make one blog post to do the Same. Notice, I do not include a phone number, who needs one of those these days..